Hosted by the National Art Museum of China and the China Central Academy of Fine Arts (CAFA), “Sculpture of Love – Memorial Exhibition of Works and Literature of the Couple Wang Linyi and Wang Henei” was first exhibited at the National Art Museum of China on November 29, going through to December 22, 2015, which received a warm response. Prof. Wang Linyi and Prof. Wang Henei contributes all their lives to the academy, with their students spread everywhere, in order to better inherit the educational thoughts of the old teachers, and helps more students and professionals to closely feel and understand the sculptural art of Wang Linyi and Wang Henei, saluting to the predecessors, the Alma Mater – CAFA Special Exhibition will be on show again, the grand opening in CAFA Art Museum on March 4, and the exhibition goes through to April 3. 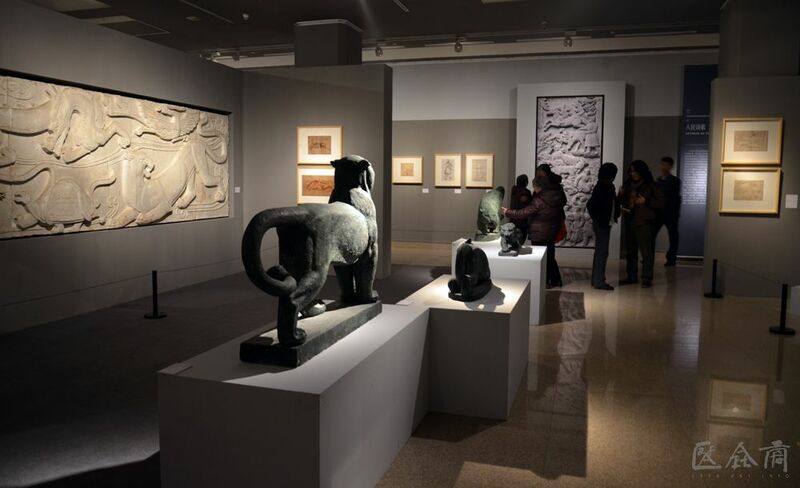 The exhibition will present abundant literature and sculpture to tell a classic and touching story of the history of CAFA to the teachers and students, as well as the public. The couple Wang Linyi and Wang Henei were well-known professors of CAFA, and the life and love of the couple is a much-told story in Chinese art circles, they didn’t have a child and they would like to donate their all life relics and works to CAFA, and their works preserved by the CAFA art museum. CAFA attaches great importance to these works and documentary. After nearly 10 years of comprehensive collection, the organzier team finally finished the classification, registration, photos and repairing of the hundreds of works and thousands of pieces of literature, and excavated a lot of precious historical materials. To commemorate the artistic achievement and love of life of the couple Wang Linyi and Wang Henei, based on the collections of the CAFA Art Museum, National Art Museum of China together with CAFA planned the exhibition, and they are going to cast all the works of Wang Linyi and Wang Henei, while these works will be a part of the collection of the National Art Museum of China, this project has been included in the “2015 National Art Collection and Donation Reward Project” by the Ministry of Culture. Prof. Cao Qinghui and Associate Professor Wang Wei from CAFA served as curators, and the curatorial team has devoted a lot of effort, to having an academic research the numerous and confused literature and works, to display the exhibition after nearly a year of intense preparation. 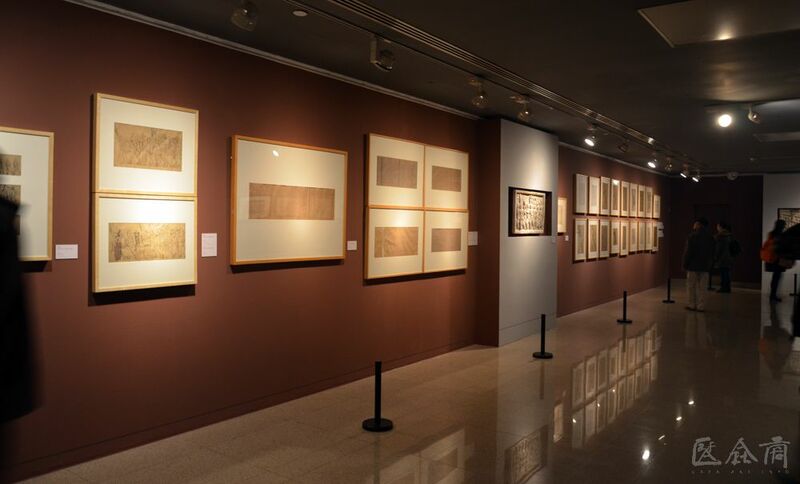 The exhibition returns to the art museum of Alma mater – CAFA Art Museum, the use of a brand-new visual design and display effect, to add more abundant literature, teaching materials and sculptural works, so that the teachers and students of CAFA, and the audience can learn the spirit and tradition of the academy. Taking the artistic creation and touching love of the couple Wang Linyi and Wang Henei as the clue, the exhibition is divided into 2 parts, including the “Figure” and “Statue”. 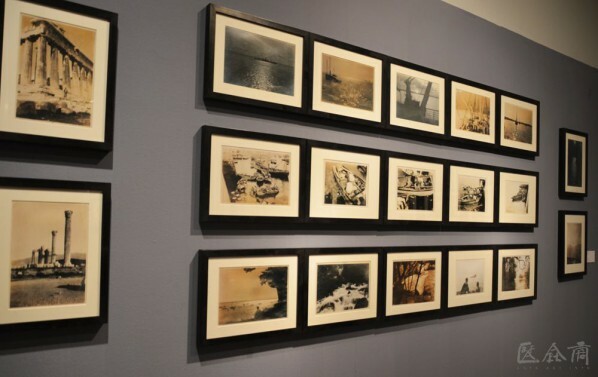 In the part of “figure”, it is through many pictures, literature and works that it is able to present the life experiences of Wang Linyi and Wang Henei before the 1950s, as well as the process of two people being acquainted with each other and falling in love with each other, and it is divided into 7 small parts. Wang Linyi was admitted to Shanghai Art School in 1924 and learned from Li Yishi. In 1926, Wang Linyi met Xu Beihong in Shanghai, with the help of Xu Beihong, Wang Linyi went to France to study sculpture in 1929. 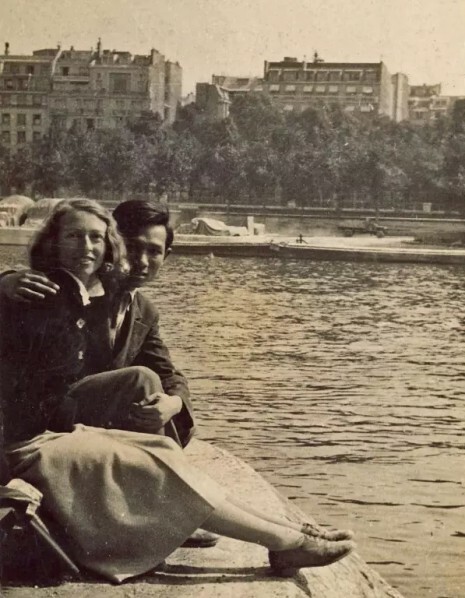 He won the first prize and was admitted to école nationale supérieure des Beaux-arts de Paris in 1932, and in the following year, he became acquainted with and fell in love with a French girl Renee Nikel. The newlyweds resolutely returned to China in 1937, and Renee Nikel renamed Wang Henei. In this section, it is divided into several small units to respectively restore the early experiences of this couple. For example, in the unit of “Mountain and Flowing Water”, it takes Wang Linyi’s sketch of color guided by Xu Beihong, as well as this, Xu Beihong gave Wang Linyi his inscriptions as the main body of his work, supplemented by the precious photos and documents reflecting the genuine friendship between the two people. There are still a few photos of the 1930s and 1940s discovered in the relic collection of the couple, who had finished and compiled all the photos into different anthologies themselves, and mostly are photos of scenery and characters. Some works of Wang Linyi were lost, but there are photos used as reference, so they constitute the parts of the “Character of the Disappeared Images”, such as “King Yu Tamed the Flood” finished in 1942, by which we can see that Wang Linyi’s sculptural creations focused on the entirety, attempting to create a new interpretation of the Chinese traditional sculptures, especially the powerful spirit of the stone carvings in the Qin and Han Dynasties and the terracotta sculptures in the Wei and Tang Dynasties. In the part of “Statue”, it focuses on the presentation of the sculptural creations by Wang Linyi and Wang Henei after the 1950s. 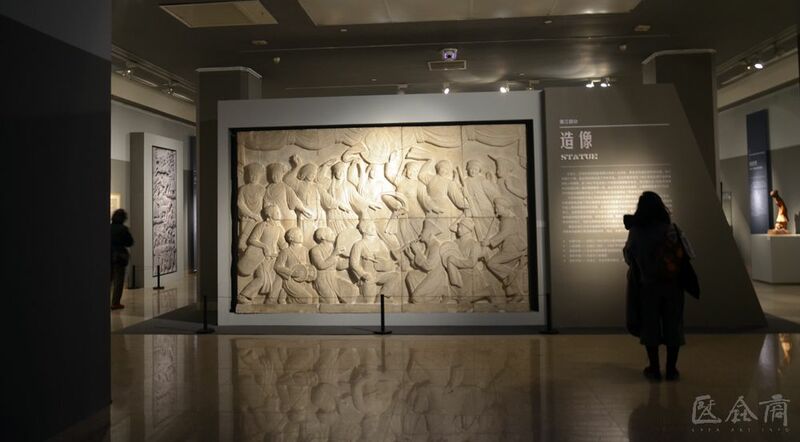 First of all, it stresses the “Chinese Style”, namely the presentation of the related works and literature of the Monument of the People’s Heroes relief “May 30th Movement” created by Wang Linyi from 1953 to 1955. 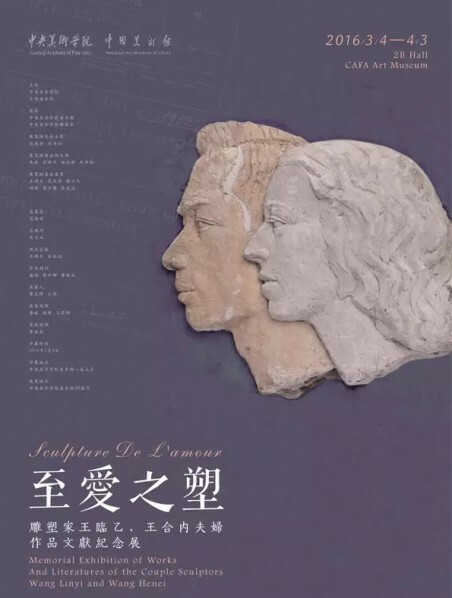 The “May 30th Movement” can be said to be a milestone for the monumental sculptures in Wang Linyi’s sculptural career, and the exhibition starts from this magnificent work to unfold the narrative and discussion on the art career of the couple Wang Linyi and Wang Henei. Wang Linyi perfectly grasped and controlled the integral elements of the monumental sculptural creation with many characters, which is not only reflected in the relief “May 30th Movement”. It also fully reflected in the “The Great Unity of All Ethnic Groups” created in 1951 and the “Northeastern Minority Industrial and Agricultural Production” created in 1958. Except for the monumental sculptures, Wang Linyi’s creation of portraits have always maintained an holistic grasp of the characters, while accidental and superficial things are abandoned, and only the rationally induced characteristics are maintained. The works such as “Cotton Mill Girl” (1956), “Female Portrait” (1962) removed tedious details and focuses on the portraying of eyes, nose and mouth, which still convey the unique spiritual temperament of the object. Wang Henei loved all sorts of small animals, and her animal sculptures have become one of the features of her sculptural art, which is collectively shown in the section of “World of Love”. In the work entitled “Leopard” (1979), she learned the feral beauty and majestic momentum of the animal sculptures of the Qin and Han Dynasties, inspired by traditional images such as “exorcising evil spirits”, the linear beauty of traditional Chinese art is perfectly fused in the sculptures of Wang Henei, and the fusion is neither stiff, nor artificial, “tradition” and “modern”, “East” and “West” are balanced in the works of Wang Henei. At the same time, Wang Henei’s creation of the figure has the temperament of Chinese people, which is the achievement of Wang Henei who had a true love of China and tried to blend in with it. Courtesy of CAFA, translated by Chen Peihua and edited by Sue/CAFA ART INFO.